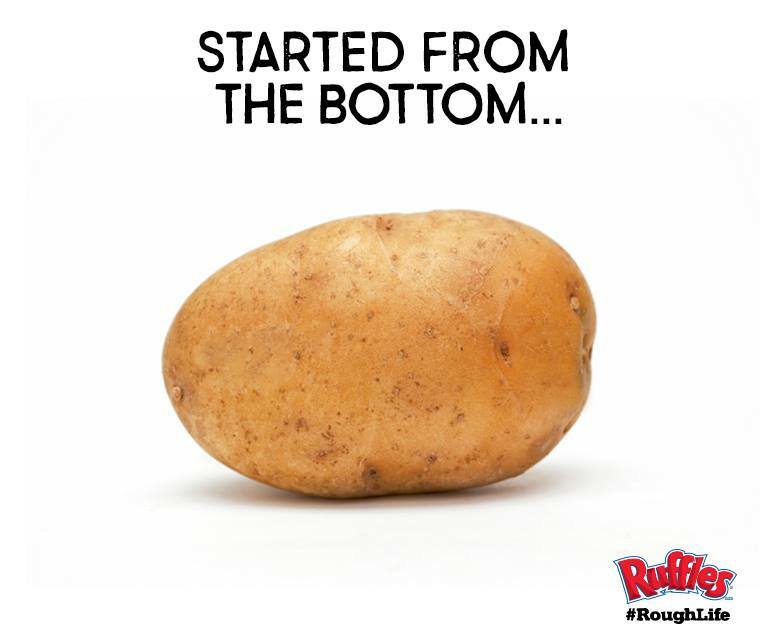 RUFFLES #RoughLife was the launching point for a global rebrand. Putting its wholesome image in the past, the new RUFFLES wanted attitude that appealed to the millennial male and his interests. The #RoughLife rebrand led to an 8.8% increase in sales in the first three months.